She is accepting new patients and has same day appointment availability. She is available to help with your urgent care needs! 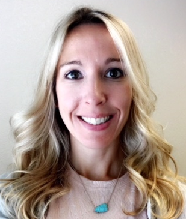 We are proud to announce Audrey Eden, MSN, FNP-C will be joining the providers at South Hilyard Clinic. Audrey earned her Master of Science degree in Nursing from Simmons College in Boston Massachusetts. She has spent the last several years working as a Hospitalist in Texas. Her diverse medical background makes her a great asset to our family practice. She is accepting new patients. Call 541-687-8581 to schedule an appointment. We are excited to have her! Click here to read her complete bio. Influenza is still circulating in Lane County, with many new cases reported last week. Flu shots are the most effective way to prevent the flu and its complications.Our providers agree with the Centers for Disease Control and recommend everyone 6 months of age or older be vaccinated against influenza every year. Influenza is a respiratory infection that can cause serious complications, particularly to young children, and older adults. Call the office at 541-687-8581 to set up a time that works for you to stop in and get vaccinated. Click here for more information about the flu shot. Do You Have 11 Minutes, 20 Seconds to Exercise Three Times a Week? Major advances in exercise physiology have developed in the last five years revolving around the health benefits of interval training. There are major health benefits to adding this short exercise regimen we all can make time for. Click here to read our blog by Dr. Copperman. Dr. Copperman would like to share with you an update on the migraine study. The study is going very well. Each Participant who has begun the study has had a significant reduction in the number of migraines she has been experiencing. People have responded very positively to the sessions they have received. This is very exciting from a research standpoint. If you know of any women between ages 18 and 50 who have frequent migraines and would be interested in participating in the study, please forward to them a link to our website, www.kiatsu-research.org. Once they reach the desired participants enrollment will be closed. The best way to contact him is through the website for the study. Need a Commercial Driver's License? All interstate CMV drivers must have their physical examination performed by a certified medical examiner listed on the National Registry. Call the office today at 541-687-8581 to get your exam scheduled with Jan Lintz, PAC. Click here for more information regarding the new process. Click here for more information on what you can do to help with seasonal allergies. Recently many of our patients have enjoyed meeting some new people during their visits with Dr. Copperman. Over the past few years, Dr. Copperman has become increasingly active as a mentor for third- and fourth-year medical students at the College of Osteopathic Medicine of the Pacific, Northwest in Lebanon. We have found it very enriching to share not only our knowledge of medicine, but also to share the immense love and appreciation we have for you, our patients. Click here to read more about the program. His last day of practicing was June 29th, 2018. If you see him for addiction medicine he will continue to provide Buprenorphine services at the Lane County Methadone Treatment Program where he serves as Medical Director. You can contact his office at 541-682-4036. Dr. Bovee's medical records are available. However, since they are confidential, we will require your written authorization to send them to another physician. Please complete the release of information form and return it to South Hilyard Clinic. He wishes you a future of health and happiness! 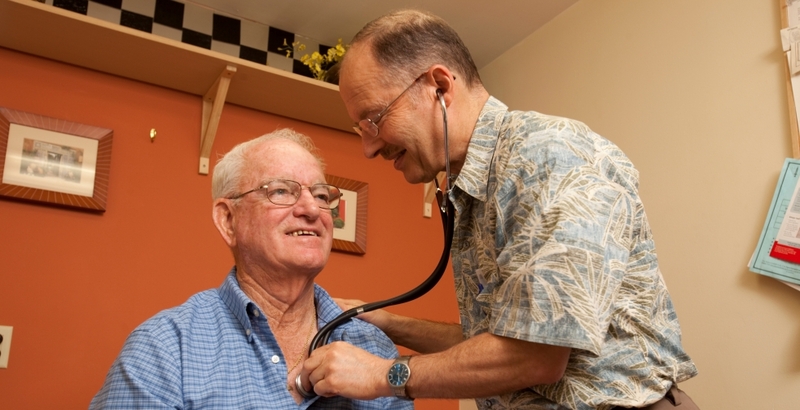 Family physicians, internist, nurse practitioner, physician assistant in Eugene, Oregon. Our doctor, nurse practitioners, physician assistant and friendly staff welcome you to our South Eugene practice! 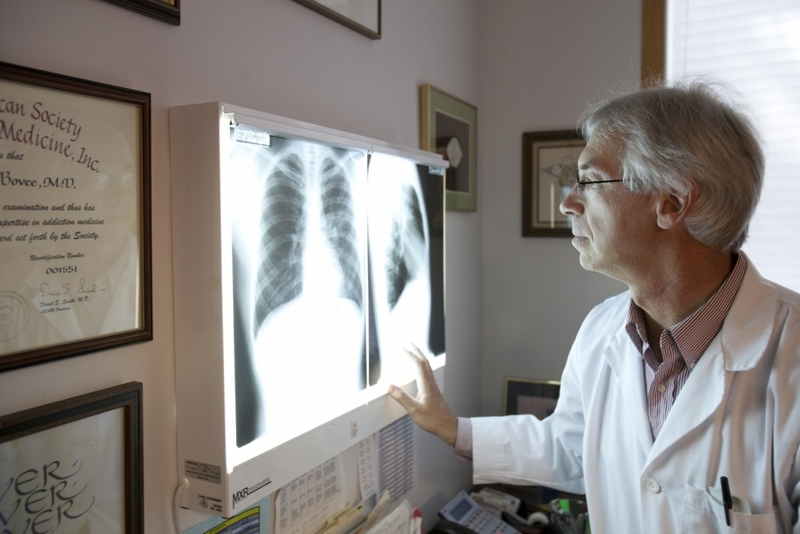 We strive to offer high-quality medical care to each and every patient. The providers and staff at South Hilyard Clinic believe that all human beings have value. We found our practice on love and respect for all individuals, regardless of race, religion, sexual orientation, gender, age, or socio-economic status. We strive to have relationships of mutual love and respect with our patients to the best of our ability. We pay close and conscientious attention to the needs of all of our patients, medical and personal, and provide our services in the most caring and efficient manner possible. 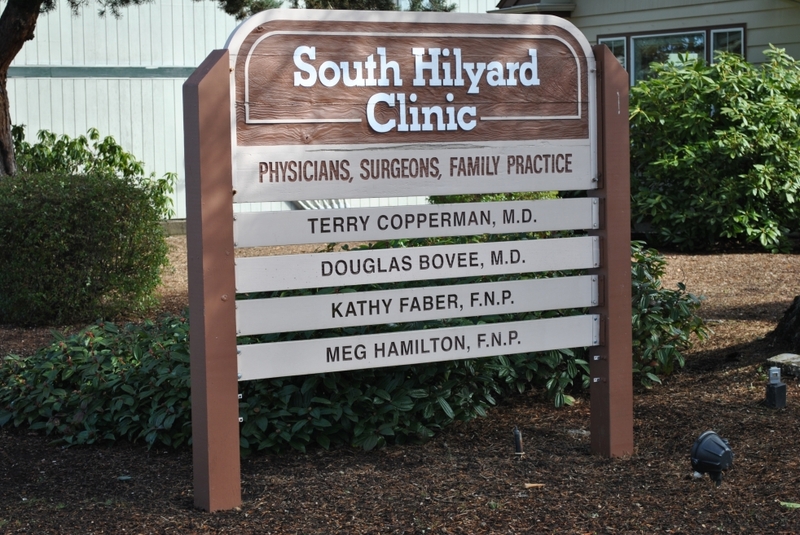 Dr. Copperman started the South Hilyard family practice in 1978. He provides complete health care services for male and female patients of all ages, from newborns to the elderly, and addresses all medical issues. Our family nurse practitioners Meg Hamilton and Audrey Eden focus on disease prevention, health maintenance, and patient education. 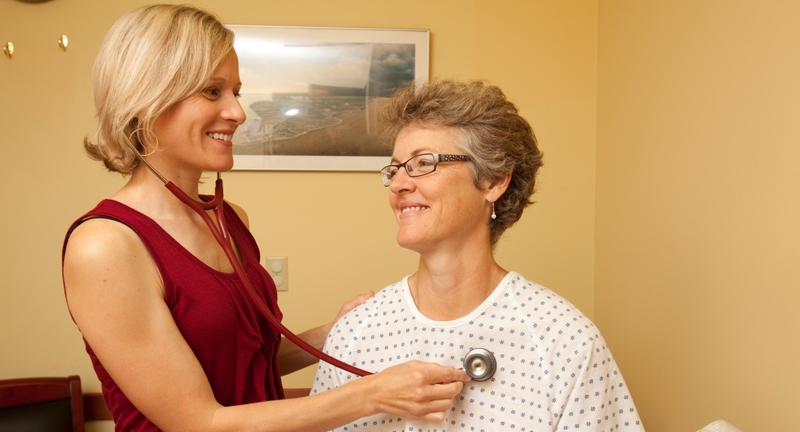 A nurse practitioner is a registered nurse who also has earned a master's or doctoral degree. Our FNPs have specialty training in family practice. 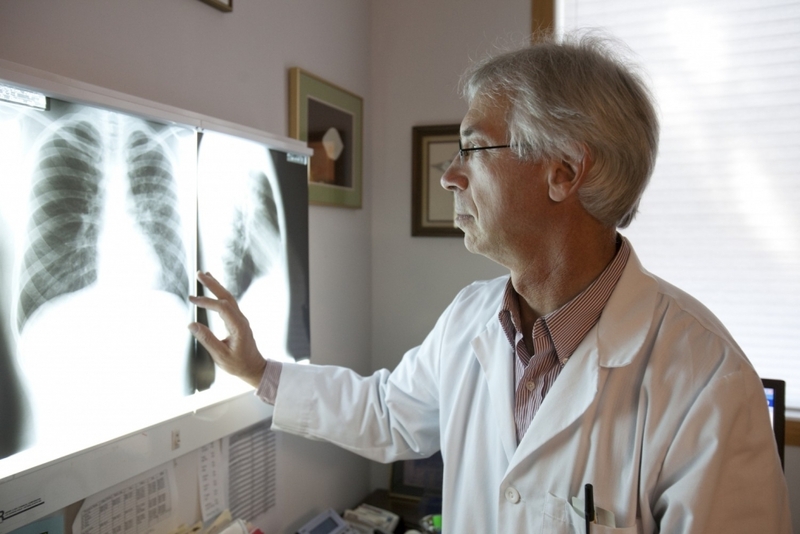 Like physicians, they diagnose diseases, perform minor surgeries, interpret X-rays and laboratory results, develop treatment plans, and are authorized to write prescriptions and order tests. Our certified physician assistant Jan Lintz is licensed by the state board of medicine to provide medical care as part of a collaborative team with a doctor. 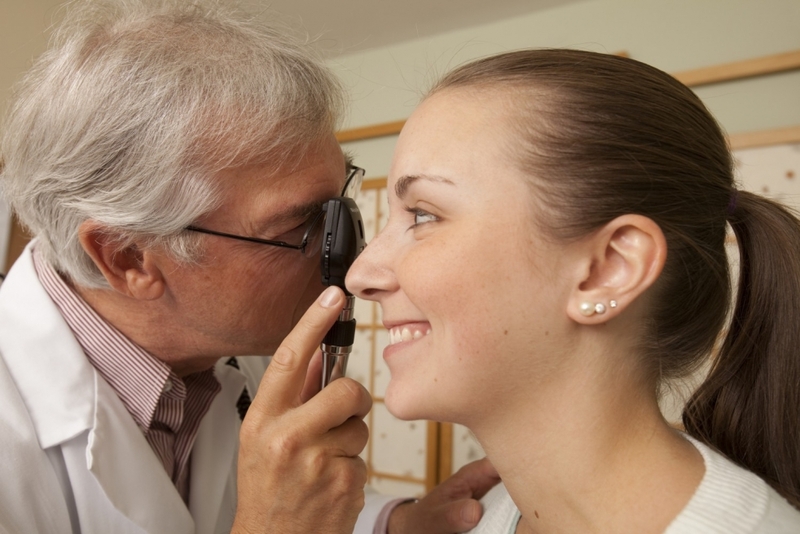 Physician assistants perform physical examinations, diagnose and treat illnesses, order and interpret lab tests, prescribe medications, perform procedures, and provide patient education and counseling.